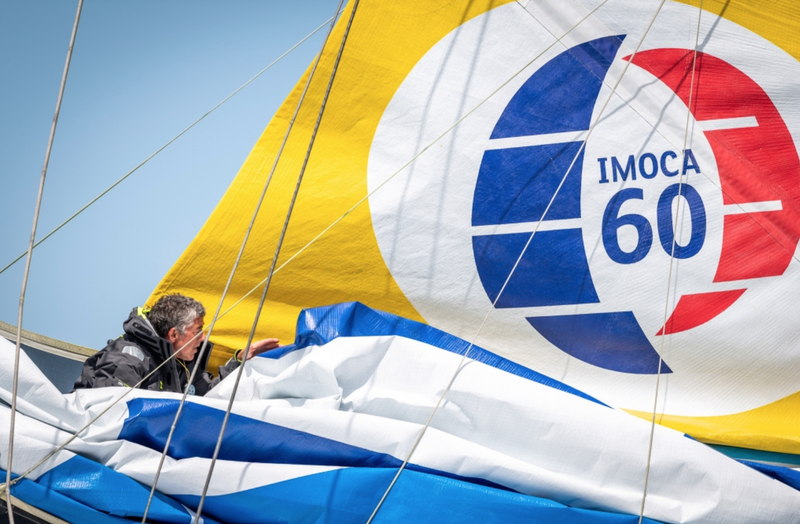 The IMOCA class, operated mostly out of France, is one example of how a class association can really grow an idea into an international movement. 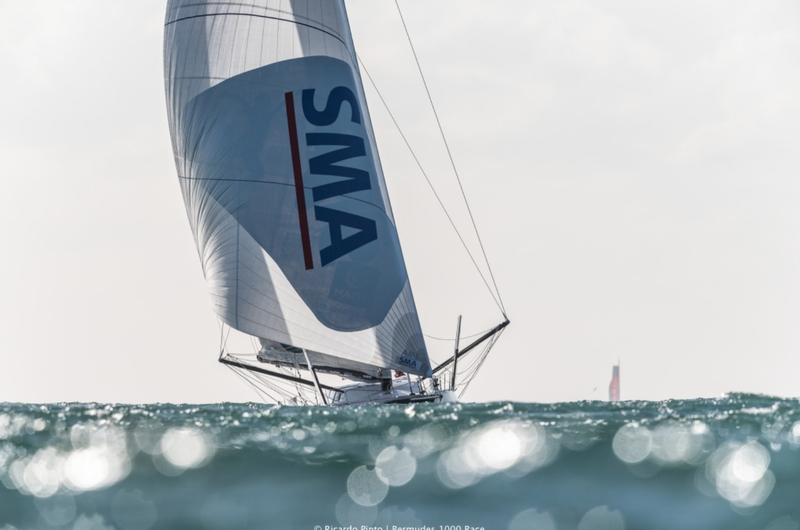 IMOCA, which stands for the International Monohull Open Class Association, was originally formed in 1998 as a way to promote the rapidly growing Open 50 and 60 classes as well as a number of single-handed or short-handed races. In 2001 it was formally recognized as an international class and the movement has continued to grow each year. I bring this up now because of a news release that I saw about a relatively new IMOCA event, the Bermudes 1000, which is set to start in May this year. The bit that jumped out at me was that last year when they held the inaugural event there were six entries. Not a bad fleet. One year later and the entry list has tripled. There will be 18 competitors in the upcoming race that starts from Brest on the west coast of France on the 10th May. It’s an interesting race that has a flexible course and allows for a pit stop without penalty. 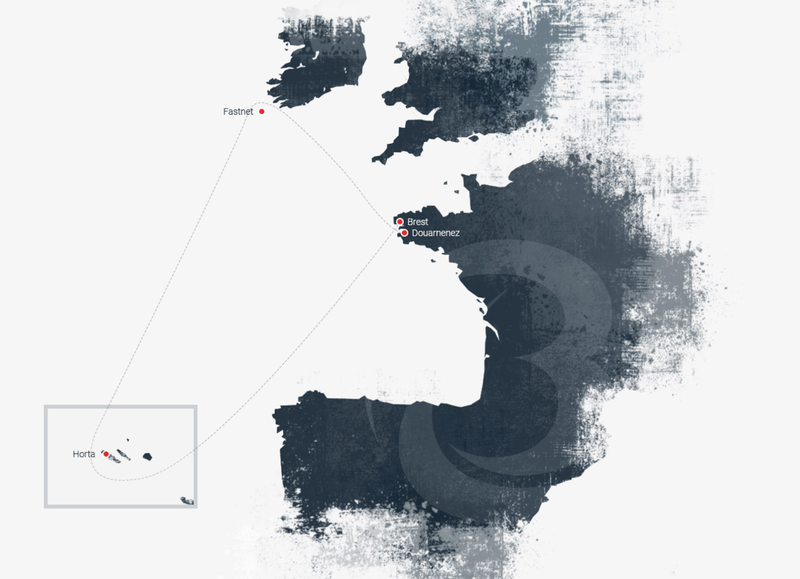 The race will start in Brest and finish in Douarnenez, a neighboring town just to the south of Brest, with the Fastnet rock and the Azores islands loosely included. I say loosely because the event organizers can wait until the last minute to decided which way around they will go, or even if they will miss the Azores or Fastnet altogether. Their decision will be based on the forecasted weather. You see they are being practical. “We have taken into account that this is the first race of the season, and that the boats still need to be fine-tuned. We don’t want to ruin the chances of any competitor when only minor repairs are necessary,” noted Jacques Caraës, the Race Director. Among the 18 competitors there are six different nationalities represented and there are four women, all of whom have their eyes set on the 2020 Vendée Globe. This is a strong indicator of the strength of the class and how careful and astute management can pave the way for new and upcoming sailors to enter and flourish. By contrast look at what has happened to the Volvo Ocean Race, now known simply as the Ocean Race after Volvo withdrew their full-on support. For the last two editions there have been just seven entries. As a veteran of the race and a big fan I sincerely hope that the announced joint collaboration between IMOCA and the Ocean Race management is able to breath new life into the event. IMOCA has been so successful over the last two decades I have my hopes up that they can bring some of its magic to the Ocean Race. Time will tell. I hope that you enjoyed this blog. I invite you to subscribe so that you will not miss a blog post. You will get a great free gift, a pdf copy or electronic of my book Grabbing Life. Click the pic to subscribe and if you are in need of new sails please contact us for a no obligation quote. Not too many of we Aussies or Kiwis, either! It’s all about sponsorship and the allied mainstream media coverage. Brian is one of the most experienced sailors in North America having sailed over a quarter million offshore miles including participating in three Whitbread Round the World races. He has been an active sailmaker for the past four decades and is the owner of Great Circle Sails, a resource for anyone who wants to learn more about sails, sailmaking and sail technology. Brian has written two memoirs about growing up in South Africa and sailing around the world. His book on sails, Maximum Sail Power, is still considered the most definitive book on the subject.